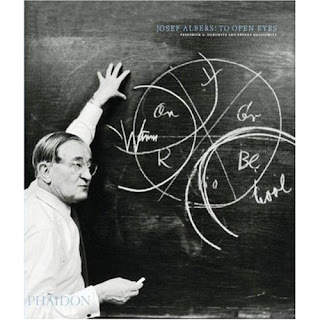 For Mother's Day I got a book I've had my eye on by Josef Albers. To Open Eyes was written by two of his students. I was interested in it because of his color studies. I've had an idea for years now for a color study I want to do. It will take quite a bit of time and effort, but I think I'm ready to work some more on it. It's progress will appear on this blog I'm sure. Wednesday night was the final class for my Emotional Release Class, which turned out to be a success. It was a lot of effort to create a six week class of that kind with all of the handouts and such that go along with it. It was great fun and I'm so glad it's put together. Next time I teach it will be a lot easier 'cause I'll know what I'm doing! My thoughts have turned back to painting and I'm excited to get back to painting. I need to finish Jade and begin working on Kurt and Julie. My main focus is energy work. But to stay balanced, I paint still lifes and am attempting to learn to paint landscapes. I live near the mountains with my husband, daughter, dog Betsy and son's two cats.